‘Tis the season! 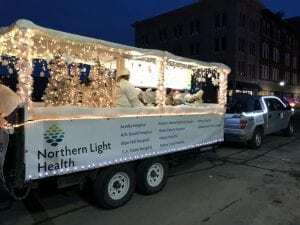 We had so much fun kicking off the holiday season by joining a few of our other teammates from Northern Light Health at the annual Bangor Rotary’s Festival of Lights Parade. This year’s theme was Inspire Us, and we didn’t have to look very far for inspiration. We’re inspired every day by our pediatric patients, their families, and the doctors and nurses who care for them. 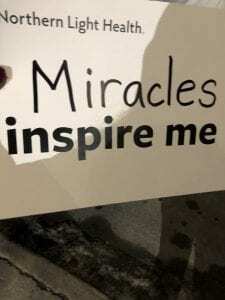 And we’re inspired by YOU, our donors who help make miracles happen every day.